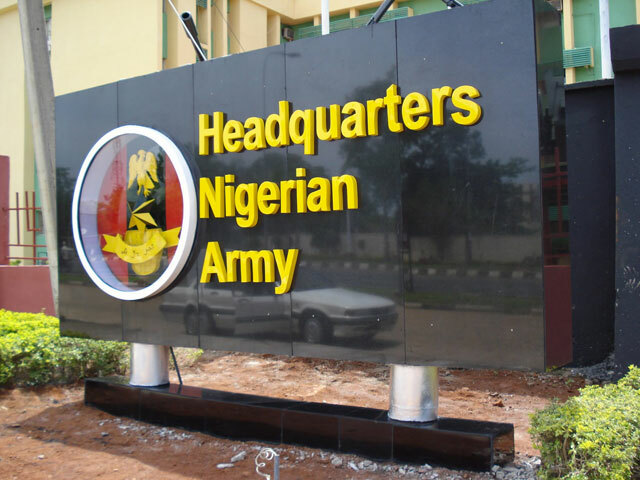 The Nigerian Army has reacted to claim made by a militant group that it is planning to stage a coup to take over the present administration. The Joint Niger Delta Liberation Force (JNDLF) in a statement issued on Wednesday, June 22 claimed it had been approached by some officers to help to overthrow President Muhammadu Buhari. Colonel Sani Kukasheka Usman who is the spokesperson of the army denied the claim and tagged it as a dangerous speculation. The Nigerian Army would like to send a strong and an unequivocal warning to those speculating a coup by the Nigerian Army (NA) against the Government to desist forthwith. We would like state in clear terms that that we are a product of democracy and a focused professional institution and would have nothing to do with such abomination and heinous crime.